Hammers are crafted with two sticks and five of whatever material you want the hammer to be. 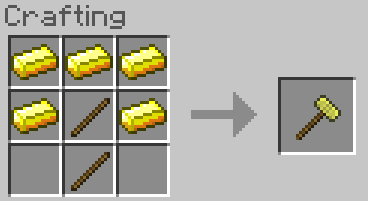 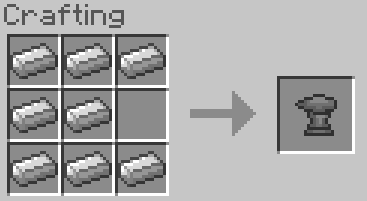 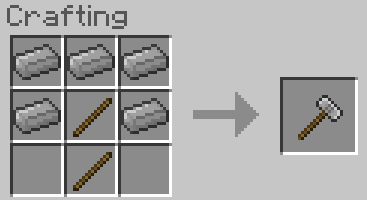 Anvils are crafted with eight iron ingots. 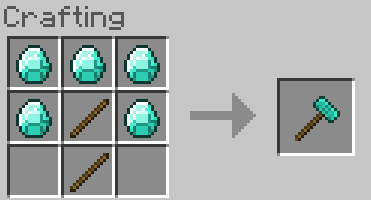 Right click to place the disc that you crafted on the anvil. 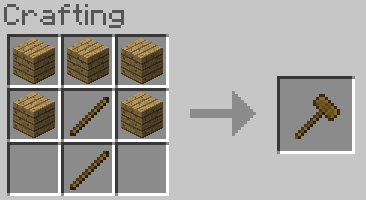 Then hold left click with the hammer in hand to slowly craft the lid or base. 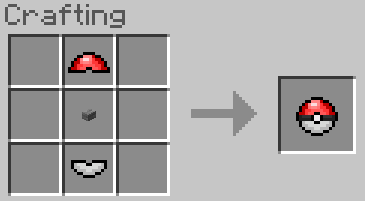 Right click the lid or base when it gets to this shape.